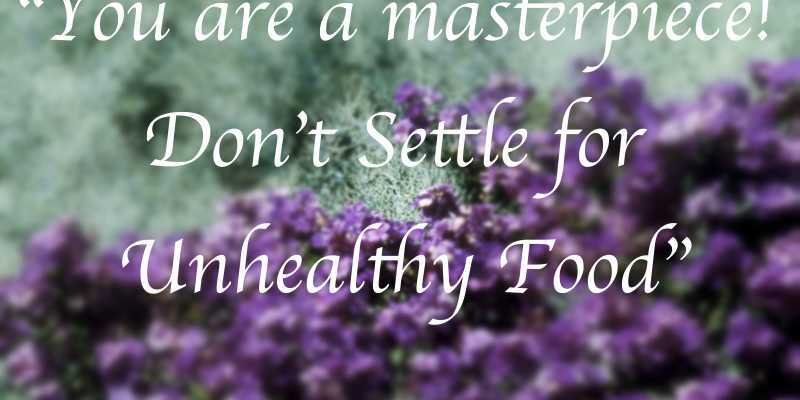 When You keep refining Yourself through Healthy Food, the Clay in you will give way for the Gold in You to shine. 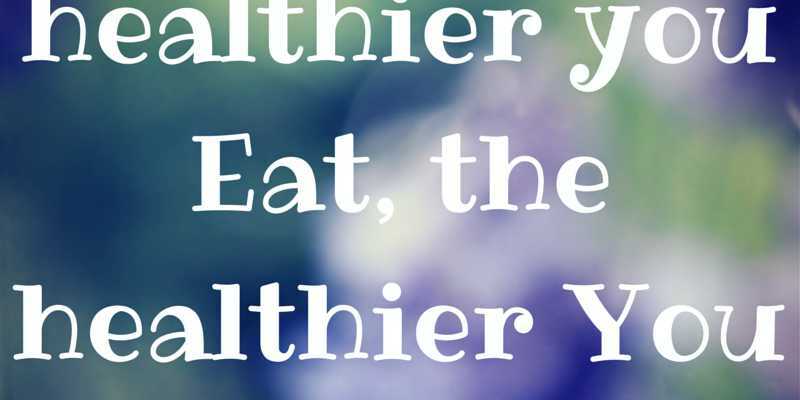 The healthier you Eat, the healthier You become. 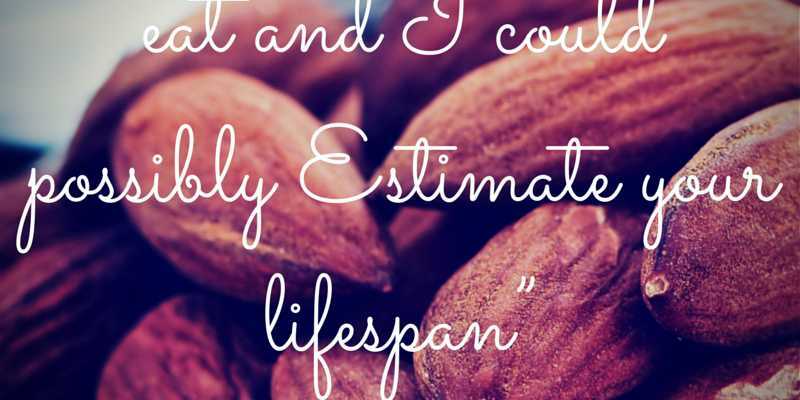 Tell me what You eat and I could possibly Estimate your lifespan. 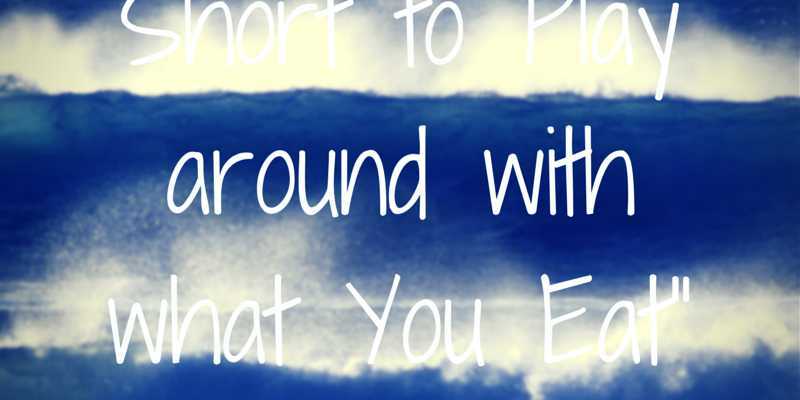 Life is too Short to Play around with what You Eat. 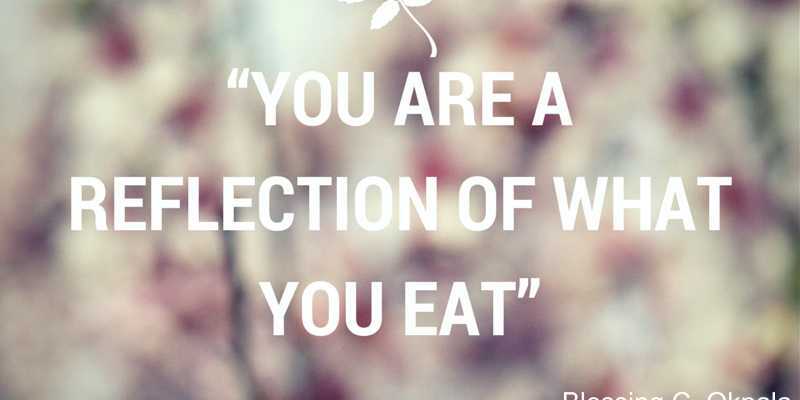 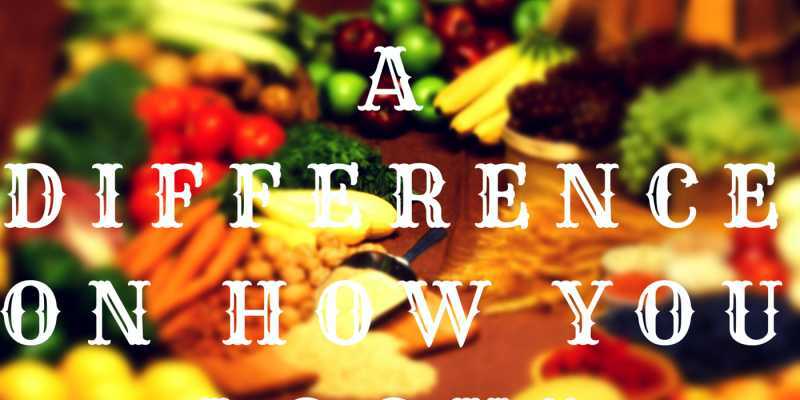 You are a Reflection of what you Eat.